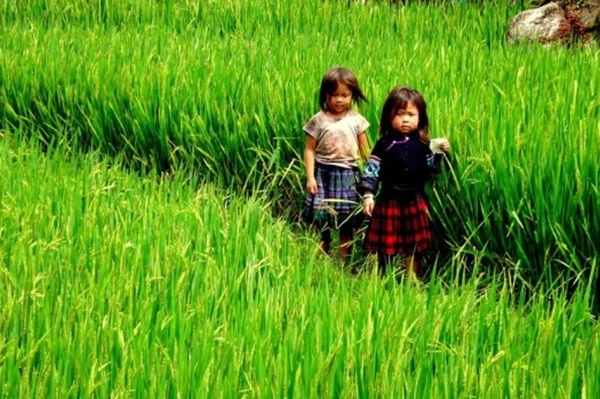 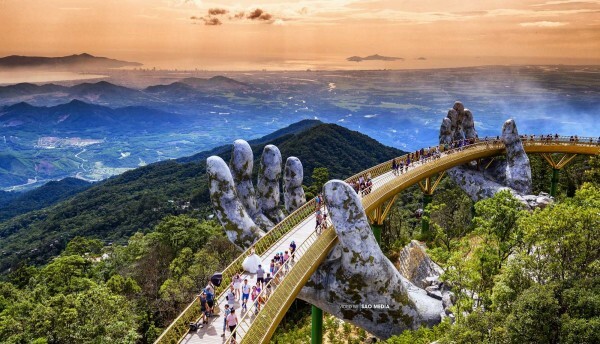 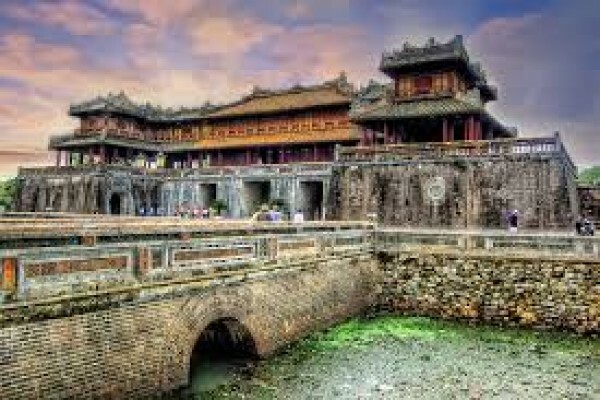 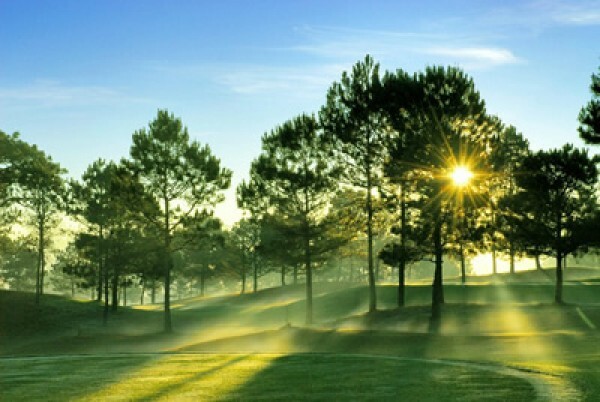 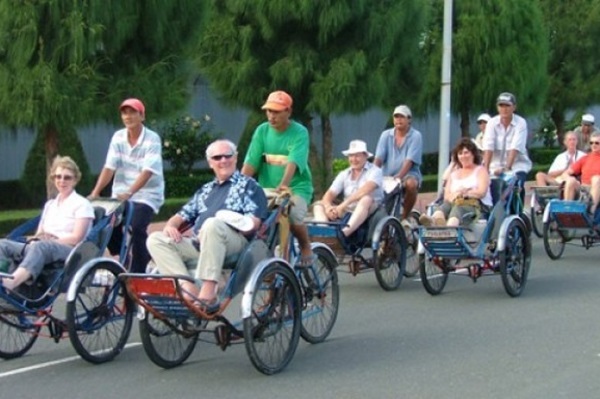 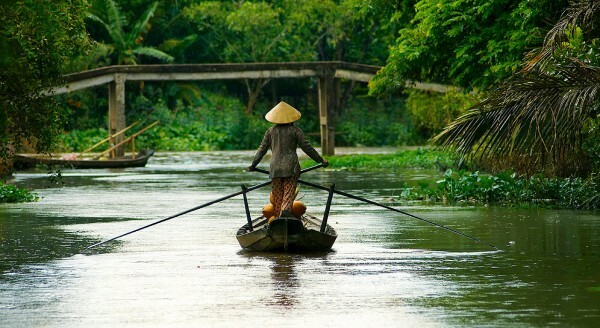 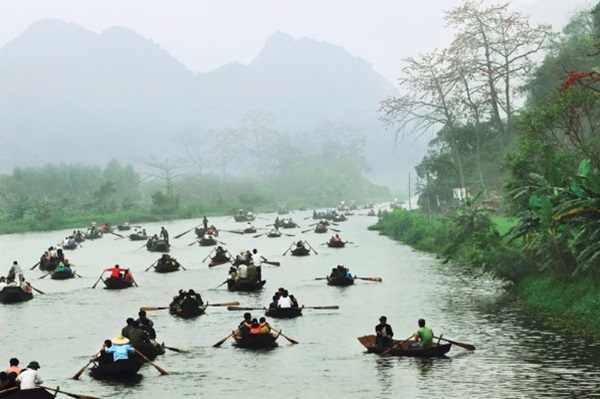 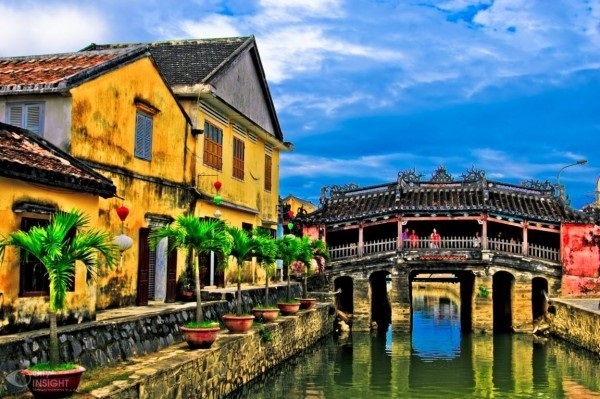 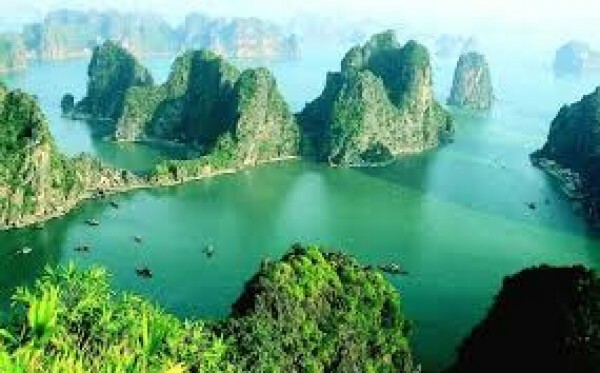 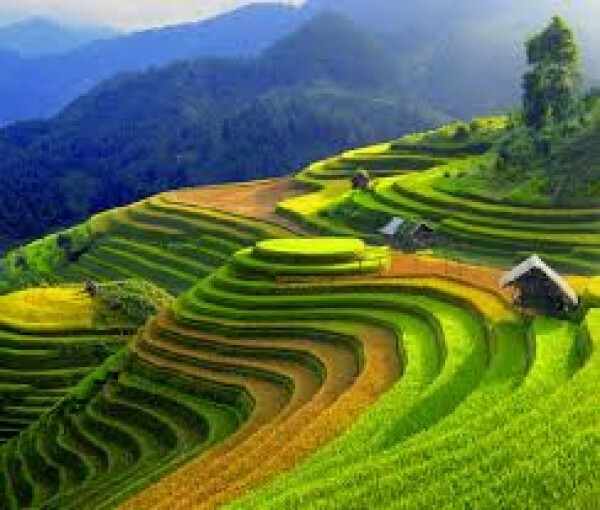 The trip will give you a huge chance to explore highlight cities of the South of Vietnam. 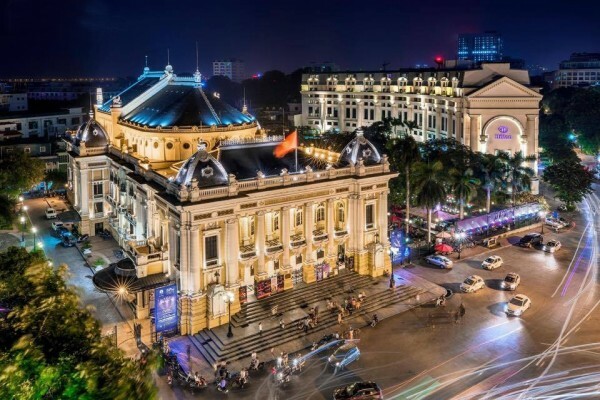 Experience dynamic Ho Chi Minh City, then explore Nha Trang Beach and "Paris of Vietnam" - Da Lat. 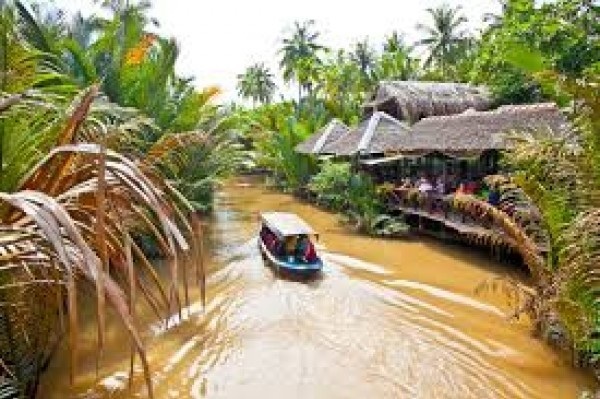 01 night on Cruise in Mekong Delta. 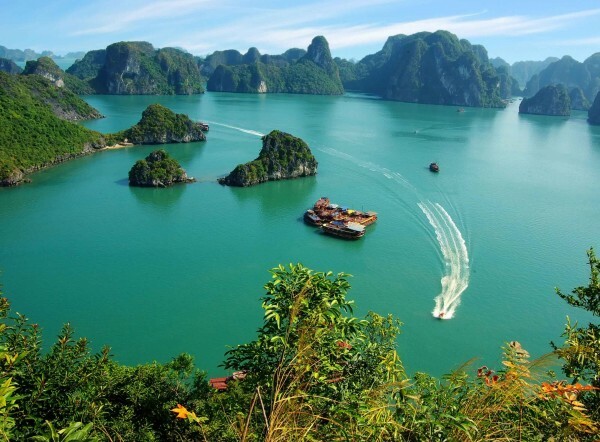 Domestic flight from inh to Nha Trang and Da Lat - Ho Chi Minh City.